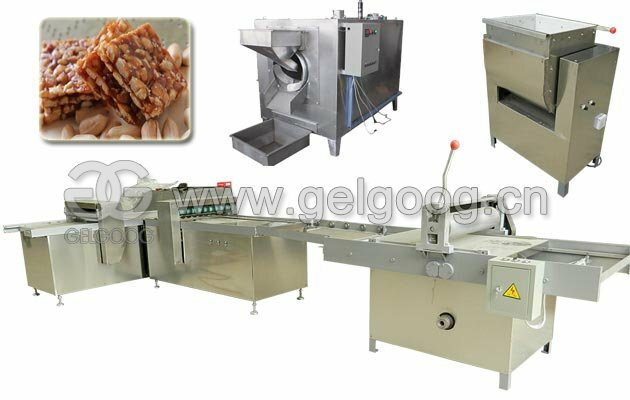 Main function of this machine is to make dumpling wrapper, ready for dumpling production. 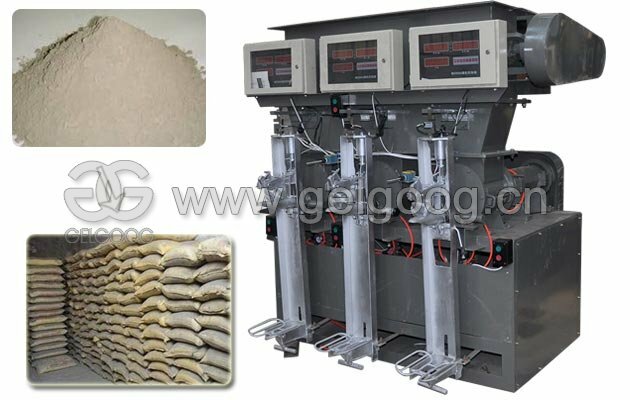 Easy operation, large capacity, good quality, the mould size can be changed. 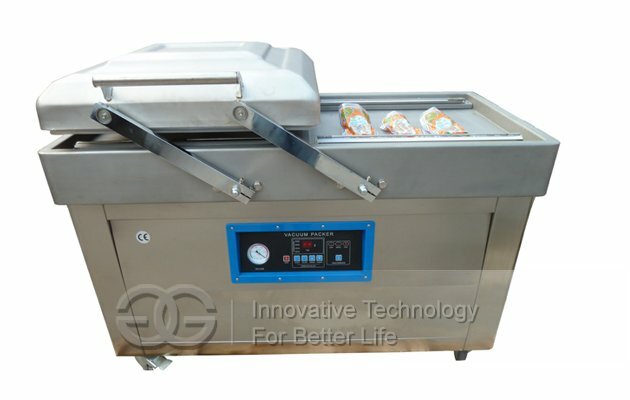 The Dumpling Wrapping Machine is of high efficiency, power saving, easy to clean and safe. 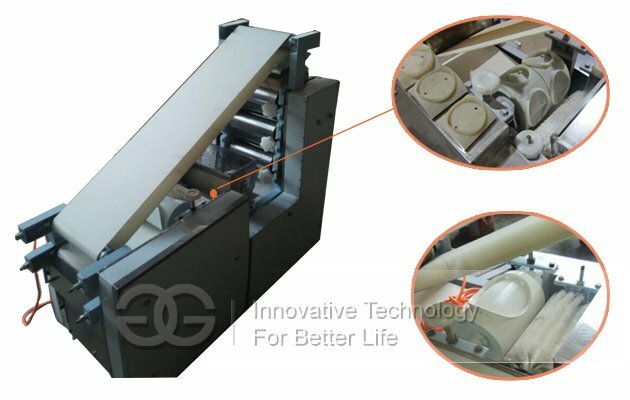 With the automatic dumpling wrapping making, there is no waste of dough, and the thickness and diameter of the wrapper can be made as request (The Maximum of the size we have made is 18cm ). 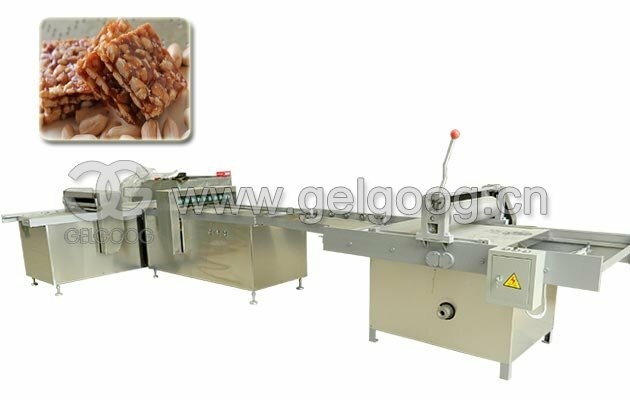 There is no broken or damage of the wrapper, and the produced wrapper is tidy and in good shape. 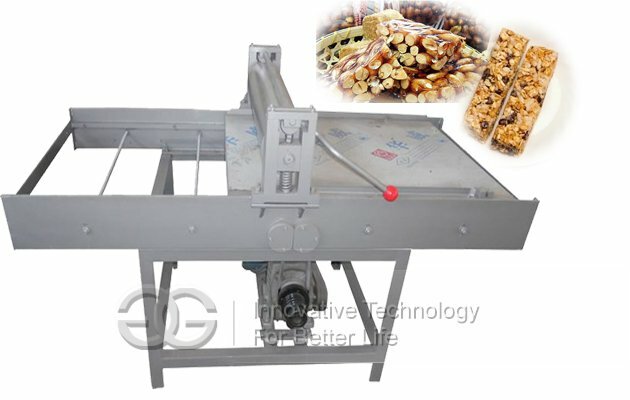 And with the dough mixing machine, dumpling making machine, the machine can work as a product line for dumpling making. 3. Tidy panel, saving in labor. 4. Multifunction. 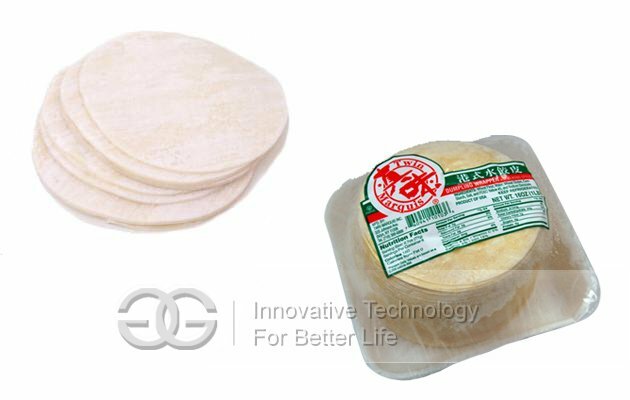 Use for dumpling wrappers, steamed bun wrapper, wonton wrapper, noodles and so on. What should I do if i meet trouble while using? Don't worry about it. If there is any question, pls contact us as soon as possible. 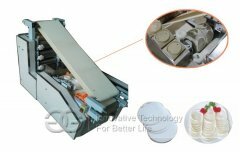 Our professional engineers will solve the problem for you. Just let us know your problem. How can i ensure the machine i received is undamaged? Before delivering the goods, we will send you the pictures of the product and the package. Before signing in, make sure the pakage is undamaged. If any question happens, pls contact me as soon as possible. If i order this machine from you, when will you deliver this machine for me? After you make the payment, we usually deliver the machine within 7 working days. I want ro make an order, which kind of payment mode will your conpany accept? T/T, Western Union, L/C, and Money Gram.